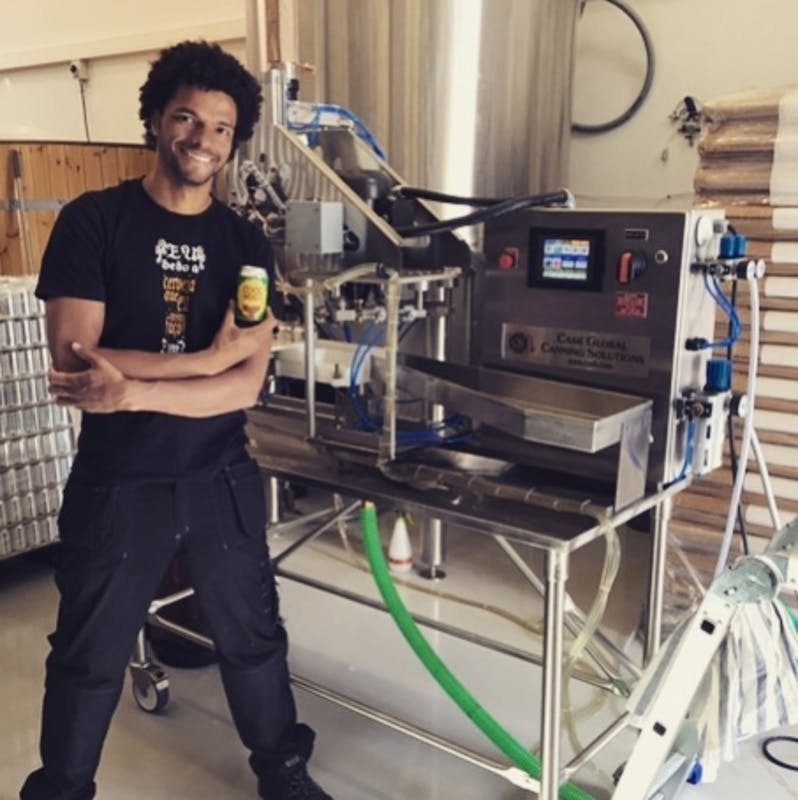 Cask Global Canning Solutions sends our equipment and people all over the world and love enabling success for our customers from very diverse backgrounds. 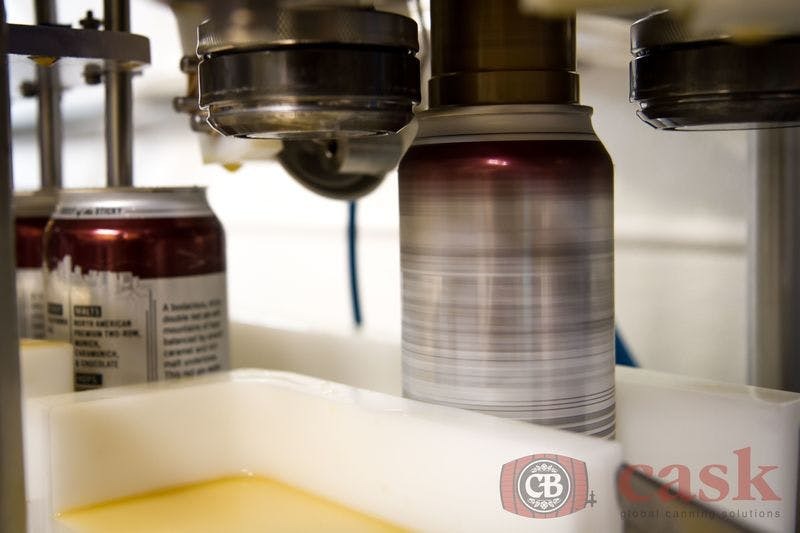 The industries we operate in are young, entrepreneurial and most importantly - fun! 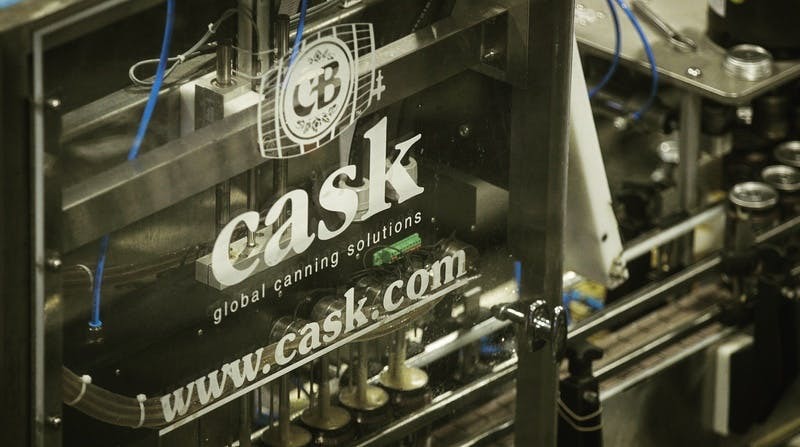 Cask has grown from less than a dozen staff five years ago to more than 60 today and has sustained 30% CAGR for over a. Sounds awesome right? As a Digital Marketing Specialist, you will be a talented digital content creator and data-driven inbound marketer to own the majority of the marketing funnel for our company. You will be in charge of attracting website traffic, converting that traffic into new leads for the business, and nurturing those leads throughout their buying process. 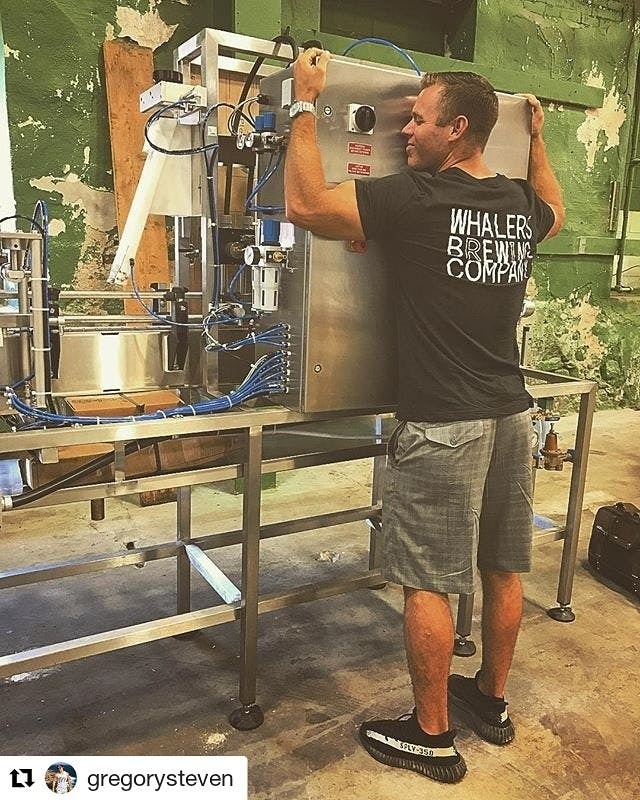 In short, you will give our sales team a competitive edge and help us continue to fuel the worldwide #MicroCanning revolution that Cask started in 2002 by introducing the world's first micro-canning system for craft brewers. 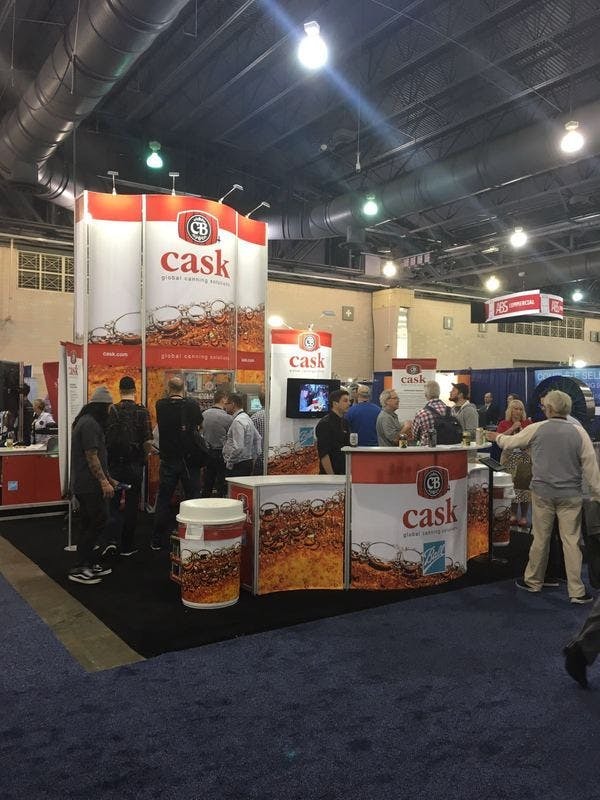 Reporting to the President of Cask, the Digital Marketing Specialist drives revenue with demand generation and funnel optimization. Using inbound marketing tactics such as email marketing, search engine optimization, social media, landing page conversion testing, and paid digital advertising, you will grow our database and directly impact revenue. Work with both our internal teams and our awesome customers from around the world to create case studies, educational white papers, and customer success stories that support both our sales and marketing efforts. Grow website site traffic and social media following, drive inbound sales lead volume, empower Cask sales team with relevant content to send prospects, and fuel our external PR and key customer relations with impactful content. Grow our digital subscriber base (website, email and social) by providing them regular, helpful content that’s in-tune with their needs. 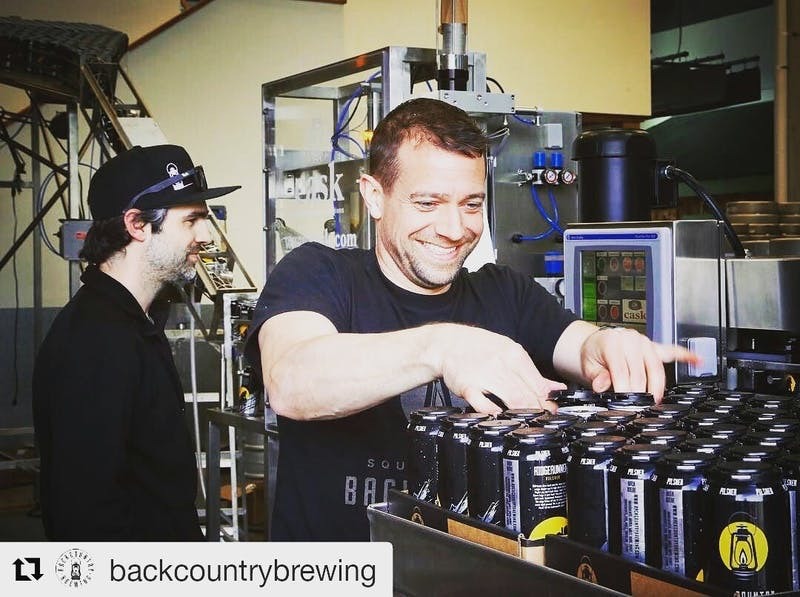 Leverage our database of 30,000 craft beverage contacts to drive sales through impactful email sends, measuring results and optimizing content and campaigns to convert leads to customers. Drive website traffic, inbound lead volume and email response rates with interesting content and effective calls to action in a minimum of 24 email blasts per year. Be an expert in end-to-end inbound marketing. As the owner of the marketing funnel, you must know what makes it generate leads that become customers. Implement and optimize our marketing automation software and lead nurturing pathways through email, content, and social channels. You will manage all technical aspects of our key marketing systems and digital assets (full website management including SEO, inbound traffic analysis and optimization, AdWords optimization, email marketing, and Pardot marketing automation). Our ideal candidate is someone who loves to help create things, solve problems, is energized by interacting with people from all different walks of life and liberally applies a healthy sense of humour to have fun while doing so. They thrive when they don’t have all the answers, the process isn’t defined and the tools aren’t built. They are truly entrepreneurial, write their own material, get stuff done without many resources, and adapt quickly. You will be highly analytical (nerd factor off the charts) and obsessive about visual quality and consistency. Essential that you have 3 – 5 years experience in digital marketing (specifically email marketing) and marketing automation (preferably Pardot). Proficient at creating and distributing compelling digital content (experience in Adobe Creative Suite ideal). 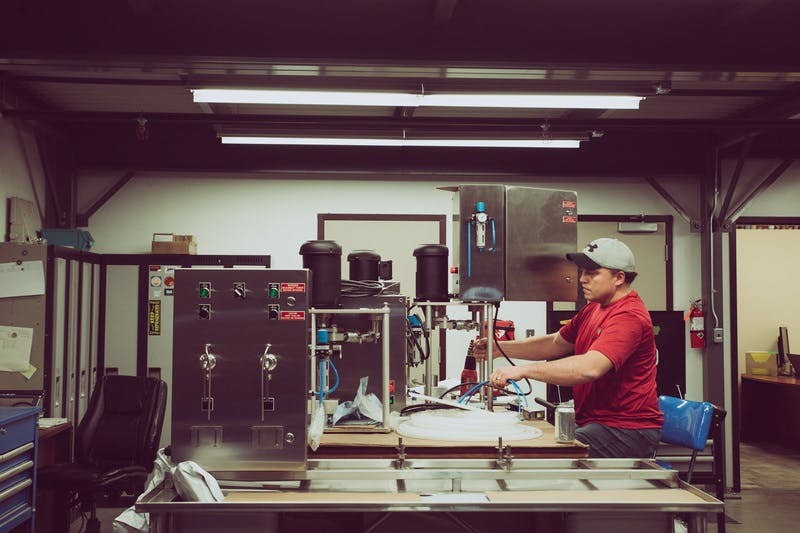 Some time spent in or around the craft beer and/or craft beverage industry is very valuable. Excellent written and verbal communication skills -- there is a heavy amount of writing, presenting, and selling ideas in this role. Thrive working in a collaborative, cross-team capacity. This role requires you to work across functions and departments to bring to life our brand. So what can Cask offer you? We take care of our people. You’ll receive a base compensation and generous benefits with a performance related annual bonus of up to 20%. You'll be quickly learning the industry’s leading techniques and tools, be compensated well and become a key contributing member of a small, close-knit team. 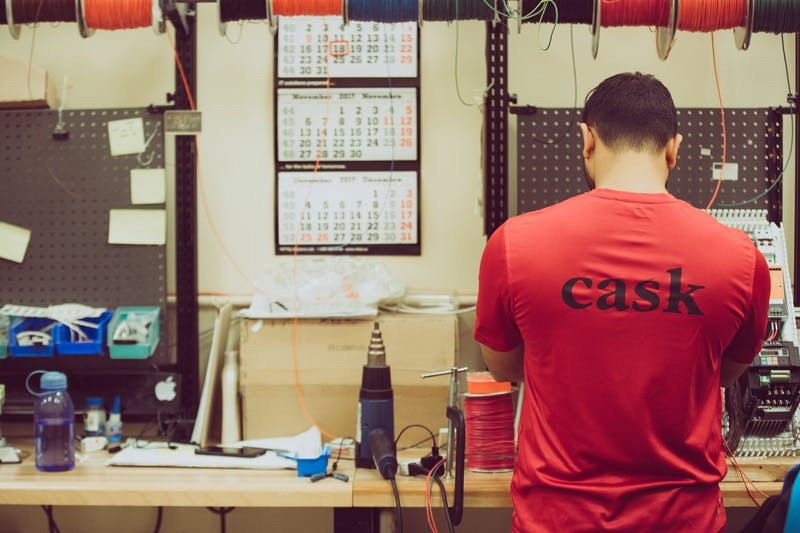 Digital Marketing Specialist's at Cask has a base salary of CAD $60,000 - $80,000/yr with up to a 20% annual bonus based on performance. Sound like a team you want to be a part of? Apply today! If you are an existing Cask customer or prospect applying for this position, please indicate so in your cover letter.